Budget 2016 comes at a time when India needs to increase investments in its social and physical infrastructure and when the central government’s own finances will be constrained due to fiscal deficit targets and 7th Pay Commission recommendations. 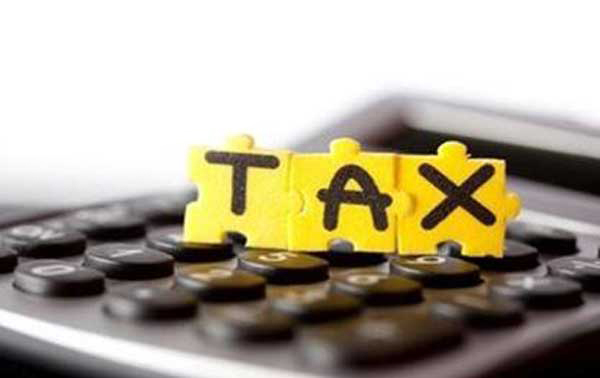 To take off some load from government’s own finances, this budget should introduce some changes in tax exemptions and deductions to increase domestic savings rate channel those savings into long-term investment and insurance products. 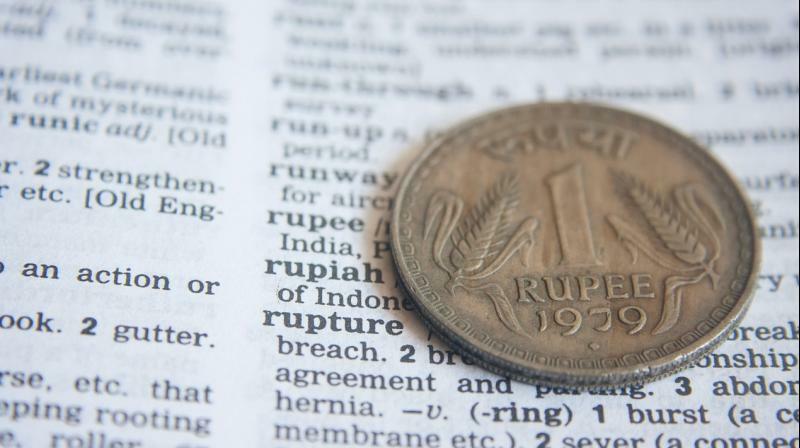 Long-term investment and insurance products will not only boost the financial well-being of individuals, it will also help the government and private sector to raise funds for their capital expenditure and cope with FII outflows from capital markets. Introduce tax deductions for house insurance premiums: Not having home insurance leaves us vulnerable to huge financial damages from natural calamities, such as earthquakes, landslides and floods. Introducing tax exemptions for home insurance premiums would encourage people to insure their homes and secure their financial well-being from the acts of nature. 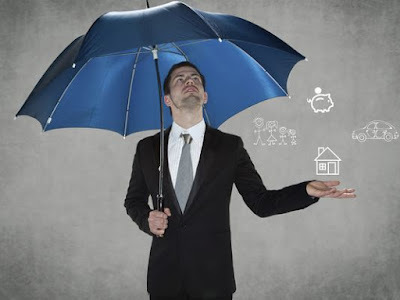 Bring pension products from insurance and mutual funds under Section 80CCD (1B): Currently, you can avail an additional deduction of Rs 50,000 under Section 80CCD (1B) over and above the Rs. 1.5 lakh limit available under Section 80C. However, this deduction is only available for investments in NPS. As the main objective of this section is to increase pension coverage in India and provide some sort of social security to senior citizens, bringing pension plans from mutual funds and insurance companies under this section will increase the competition in pension space and thereby, bring more people under pension coverage. To sum it up, Budget 2016 should use tax-exemption limits to encourage people to increase their exposure in long-term investment products and buy essential insurance covers. This will also help the government to realise its objective of comprehensive financial inclusion and help raise funds for financing capital expenditure in the infrastructure sector. The prospective study "Catastrophic health expenditure after acute coronary events in Asia" states that Indians and Chinese have to undergo maximum 'out of pocket' costs and suffer maximum catastrophic health spend when hospitalised after heart attack (Acute Coronary Syndromes), or ACS, in Asia. Data from India shows that 60 per cent of uninsured and 20 per cent of insured participants reported catastrophic health spend. Similarly, the occurrence of catastrophic expenditure ranged from 80 per cent in uninsured and 56 per cent of insured in China. The researchers collected data from 9,373 patients enrolled in leading hospitals across seven countries and one region of Asia - India, China, Malaysia, Singapore, South Korea, Thailand, Vietnam and Hong Kong (SAR). In the Indian sub continent, researchers from Department of Cardiology, Sir Ganga Ram Hospital, collected data from 1,635 patients in 48 hospitals. 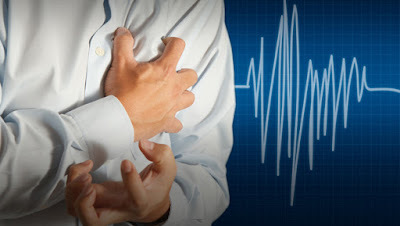 The study, which is said to be the largest ever prospective observational study of household economic burden associated with treatment of acute coronary syndromes in Asia, found that the average out-ofpocket cost was `1,75,769. In Indians, it was about `1,41,180 for the average age of patients at 60. 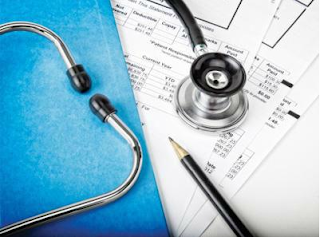 "Notably, in India, China, Thailand and Vietnam, patients with health insurance have significantly lower risks of financial catastrophe than those without insurance. Out of total patients from the Asian Continent, 56 per cent reported catastrophic health expenditure; of these, there was a significantly greater proportion in occurrence of this outcome in uninsured - 66 per cent compared with insured 52 per cent," said Dr Sawhney. National Health Profile 2015, compiled by the Central Bureau of Health Intelligence, puts less than a fifth of India's population as covered under health insurance. Even among those who have some form of coverage, 67 per cent are covered by public insurance companies. Acute coronary syndromes are caused by sudden, reduced blood flow to the heart muscle. These conditions are a major cause of mortality and morbidity in the Asia-Pacific region and account for around half of the global burden from these conditions - around seven million deaths and 129 million disability-adjusted life years annually from 1990 to 2010. The health ministry plans to roll out a centrally sponsored 'Health Protection Scheme' which will replace several of the existing government-supported health schemes including Rashtriya Swasthya Bima Yojana (RSBY), the government's flagship health insurance plan catering to families below poverty line (BPL). At the beginning of the millennium, a study by the World Bank (2001) noted that at least 24% of all people hospitalized in India in a single year slipped below the poverty line because they were hospitalized. The unfortunate truth, and biggest motivation to augment base-level health insurance, is that a large number of people in our country borrow money or sell assets to pay for their hospitalization expenses/medical treatment. Over a decade later, despite all the developments in the sector, health insurance products are still severely under-utilized, with a little over a tenth of the population covered by health insurance. According to the World Health Organisation (World Health Statistics, 2010), 80% of India’s total healthcare spend came from out-of-pocket sources. 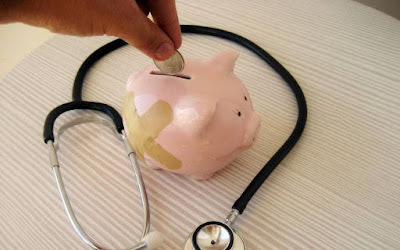 Statistics from the World Health Organization in 2011 revealed that amongst the BRICS nations, India’s out-of-pocket expenses on health insurance at 86% were second only to Russia (87.9%) and followed by China (78.8%), Brazil (57.8%) and South Africa (13.8%). Further, although it is one of the fastest growing segments of the Indian insurance sector, with health insurance premiums registering a compounded annual growth rate (CAGR) of 32% between 2005 and 2013, per capita spending on health insurance still lags behind comparable emerging economies and the world. Rising healthcare costs, due to a combination of the increasing incidence of new and fatal diseases and rising healthcare costs underline the need for accessible and affordable health insurance. Additional benefits to MSMEs that insure their employees: The MSME sector is the largest provider of employment in the economy, after the agricultural sector, offering jobs to 1114.29 lakh people in 2013-14 (MSME Annual Report 2014-15). This segment is also known to have a growing presence in the hinterlands and less developed regions of the country. Encouraging such enterprises to provide health insurance to their employees would go a long way towards expanding the overall coverage. At present, under section 36(1)(ib) of the Income Tax Act, the premium paid by an employer towards the health insurance of employees can be considered as a business expenses and is allowed as a deduction. 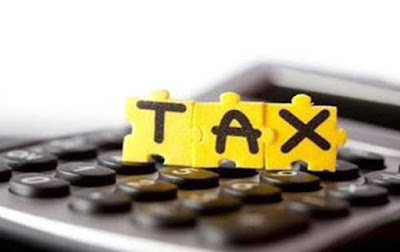 However, MSMEs and other corporates could be offered an additional incentive in the form of an income tax break that is equivalent to the amount spent on insuring employees, especially those with a basic salary that falls below a certain marginal level (but above Rs.15,000 i.e. those qualifying for ESIC coverage). This will have the dual benefit of extending health insurance coverage to the marginalised and promoting MSMEs, which directly translates into sustainable economic growth. Service tax holiday for base-level health insurance policies: There is currently a deduction available under section 80D of the Income Tax Act for medical insurance premiums paid by an individual (for the health cover of the assess or that of the spouse or dependent parents or children) or an HUF (for the health cover of any member of the family). This deduction for the current year is to the extent of Rs 25,000 for those below the age of 60 years and Rs 30,000 for senior citizens and is over and above the deduction allowed under section 80C. Accordingly, a benefit of between Rs 25,000 and Rs 60,000 is rendered to the tax payer, depending on the age and number of insured. In all fairness and to promote the penetration of health insurance within those segments of society that need it the most, a tax holiday should be given on base-level policies that have a certain minimal level of annual premium (approx. Rs.3000 p.a./life) or coverage. A year ago, the Finance Minister Shri Arun Jaitley rightly stated that the benefits of our demographic dividend will flow only if our population is healthy, educated and properly skilled. With over a quarter of our population between the age group of 10-25 years, there will never be a better time to initiate a wider coverage of health benefits than the present, if we seek to reap and enjoy sustainable dividends for the country in the future. 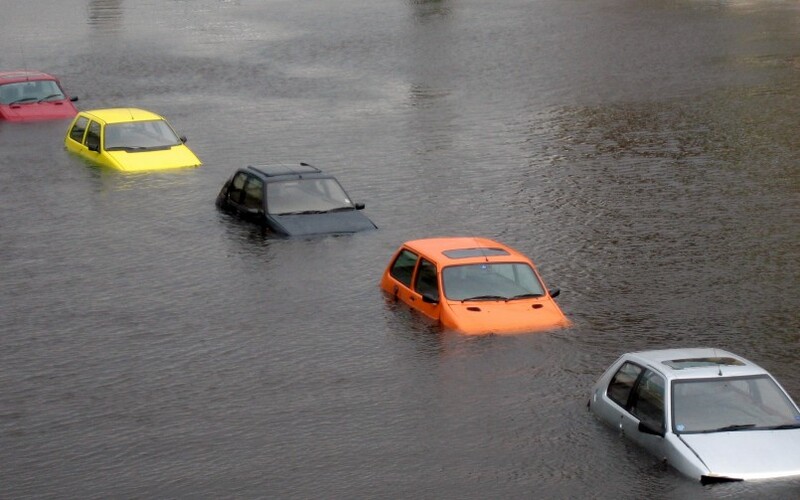 The Chennai floods have impacted more than 80,000 vehicles with nearly 20,000 vehicles being declared "beyond repair" and urgently require assistance with disposal, he added. "We have been auctioning cars now for more than six years during which a lot has changed. Most importantly, the adoption of the auction product both from buyers and sellers, have taken this business to a new scale," Ravi Mehra, president-auctions, CarTrade.com told IANS. "The recent Chennai flood affected stock too bears testament to this, as we are witnessing a steady rise in realizable values. Non local bidders from across the country are taking part in huge numbers and unlocking better values," Mehra said. According to him more than 3,000 Chennai flood affected vehicles were auctioned in the last 45 days and currently close to 400 vehicles are auctioned every week. He said in their yard auction recently, couple of cars were sold close to 90 percent of their insured value. "We auctioned over 300 luxury segment cars. The costliest car listed with us till date is Jaguar F Type which has an on road price of around Rs.2.25 crore. We realized close to 43 percent of its IDV (insured declared value or insured value)," Mehra said. He said insurance companies initially expected at least 33-35 percent of the insured value for the Chennai flood effected cars. "However given the huge demand these vehicles have garnered from bidders from across the country, we have successful delivered values which are substantially higher," he said. According to him, the company has rented couple of yards near Chennai to house the flood hit cars. These yards currently auction close to over 200 vehicles every week. Bidders have physical access to cars during the yard auction, Mehra said. Many outstation buyers have now identified local yards in Chennai to safely warehouse cars that they have procured in the auctions, he added. He said the company has a tie-up with every major insurance company. It offers end-to-end services including parking, towing and basic refurbishment facilities for all assets in its parking lots. It has the largest on-ground support team to facilitate a smooth transaction between consumers and buyers. On the company's revenue stream Mehra said for auctions the clients are manufacturers, banks, insurance and leasing companies and CarTrade gets paid from both sellers and buyers. However the four public sector insurers seem to have kept themselves away from the online auction process. "We did get offers from online auctioneers. But we found their procedure bit cumbersome. We settle the claims net of salvage. The vehile owner/insured decides the mode of disposing his car," a senior official of a government owned public sector company told IANS preferring anonymity. Leading health insurance company, Apollo Munich Health Insurance has launched Critical Advantage, a critical illness rider that not only covers treatment for 8 illnesses abroad, but also covers the travel and accommodation of one family member, in addition to the insured on cashless basis. This is the first plan launched by Apollo Munich Health Insurance to cover travel and accommodation of insured and an accompanying person. Easy Health and Optima Restore customers with sum insured of Rs. 10 lakhs or more can purchase the Critical Advantage rider in order to mitigate specific ailment costs that they would want to get treated at medical facilities outside India. Critical Advantage covers illnesses such as neurosurgery, cancer, coronary artery bypass surgery, heart valve replacement/repair, live donor organ transplant, pulmonary artery graft surgery, aorta graft surgery and bone marrow transplant. Under the Critical Advantage rider, Apollo Munich executives will provide policyholders assistance in determining treatment, travel and accommodation of the insured. The plan also includes a second opinion service for the illness. The Critical Advantage rider is offered on an individual basis and has two variants - USD 250,000(Rs.1.5 crores approx.) and USD 500,000 (Rs. 3 crores approx. ).Premium for USD 250,000sum insured policy for a 35-year-old is Rs. 7,767; for a USD 500,000 sum insured, it is Rs. 8.947. Given the high treatment cost abroad, Critical Advantage rider is an extremely affordable plan as it entails a premium which is lesser than an average policy, making planned treatment abroad accessible and hassle free. "When it comes to healthcare, we all seek the best treatment available to treat a loved one. There are some instances when Indians choose to travel abroad for medical treatment and the costs associated with medical care, as well as travel, and accommodation for the accompanying family members is a big concern" says Antony Jacob, CEO, Apollo Munich Health Insurance". Prime Minister Narendra Modi announced that the government is in the process of bringing in new legislation to secure the interests of both unorganised and organised workers. The Employees State Insurance Act and the Employees Provident Fund Organisation Act are aimed at providing a stronger welfare net. Inaugurating a new Employees State Insurance Corporation (ESIC) Medical College and Hospital in Coimbatore, he said these new laws would provide more choice, increased coverage for workers and employers, and better and expanded range of services for organized sector workers. He hoped the Tamil Nadu government would act quickly to start the college. The ESIC scheme entitles all government staff to free medical service at ESIC-run hospitals. There are 10 of them in TN. "This project worth Rs 580 crores will be a boon to ESIC beneficiaries," he said. "We should strive to make this medical college and hospital a model for high quality medical education and treatment to workers of the State," he said. "Through this, we hope to increase 10,000 MBBS seats and support the colleges with funds for equipment and infrastructure. So far 23 medical colleges have been approved to increase over 1,700 MBBS seats." Four state government medical colleges in Tamil Nadu at Coimbatore, Kanyakumari, Tirunelveli and Madurai have been approved for upgradation by adding 345 more MBBS seats. Prime Minister Narendra Modi decided to reach out to the two biggest stakeholders in an industrial town-businessmen and workers. While he assured industrialists that he was working on improving their ease of doing business, he told workers that his government was committed to increasing their pension security and health insurance options. Giving the crores of unorganized and organized workers some good news, Prime Minister Narendra Modi announced that they are promulgating new Employees State Insurance Act and Employees Provident Fund Organisation Acts. The prime minister said these new acts would provide more choice, increase its coverage among sector. In the city to inaugurate the new Employees State Insurance Corporation (ESIC) medical college and hospital and hand it over to the state government, the prime minister said that ESIC currently reaches out to two crore workers. "It currently covers seven lakh factories across the country thereby benefitting around 2 crore workers and 8 crore beneficiaries," he said. In Tamil Nadu, 85,000 employers and 28 lakh insured people are members of this scheme, he said. "Coimbatore itself has nearly 27,000 employers".